As whole world is gearing up to celebrate Christmas and New Year, how could Japanese stay away from the most anticipated time of year? Japanese people are known for their big heart and the way they celebrate various festivals. 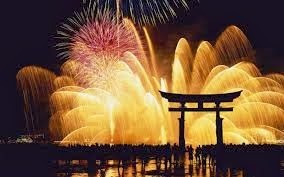 New Year is one of the significant holidays of the year in Japan and the celebration is nothing less than the champagne-popping celebration in Western countries. On this day, most Japanese people, staying away from their homes for work, return to their hometowns and share special meal with their family members. The tradition of sending greeting cards and wishing for health and happiness of the loved ones holds stark similarity with the traditional Christmas celebration in Western countries. On the other hand, Christmas is not a national holiday in this country, as Christians make up only 2 percent of the popular. However, it does not deter Japanese people from having fun on the Christmas Day. The holiday songs and decorations are a lot like Christmas season in Canada, though the celebration is unlike the West. Typically, friends and family celebrate and exchange gifts on Christmas Eve, as the day is considered very romantic for couples, a lot like Valentine’s Day. 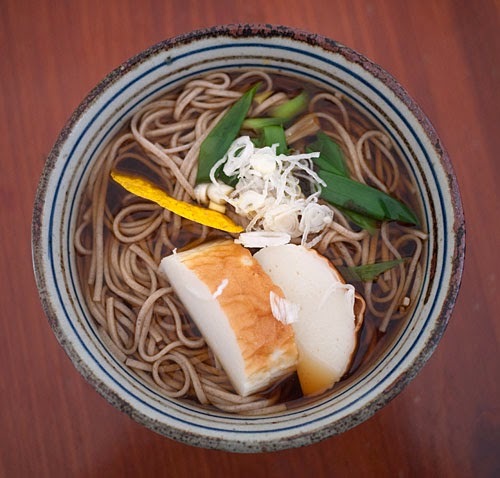 There is a tradition of eating a special soba, buckwheat noodle, dish, known as toshikoshi soba. The word toshikoshi means ending of the old year and beginning of the new one, whereas the long soba noodles signify long life in the coming year. One can eat soba noodles either hot or cold on the normal days but on the New Year, people eat the dish typically in a warm broth. Christmas is an important part of Christmas Eve tradition. While the entire world eats fruit-filled loaf, Japanese prefer to eat a vanilla sponge cake with whipped cream or ice topping. 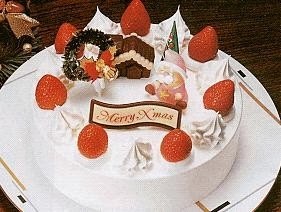 The Japan’s version of Christmas cake looks a lot like a birthday cake, except that it is generally decorated with little Santa Clauses or greetings for holidays. 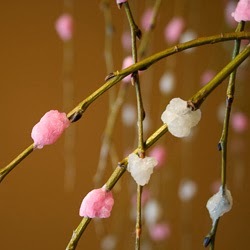 The mochibana are popular decoration during the New Year in Japan. It is made as substitute because flowers naturally do not grow in the snowy, cold regions in the winter months. Mochibana brings a little beauty of spring during the dreary winter of Japan. 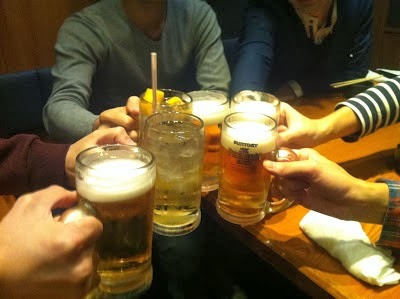 Most Japanese companies hold bonenkai parties that means forget the year party. At least one bonekai is hold for the employers in the December month. This is similar to the Christmas parties in the West. During this time, co-workers indulge in heavy drinking and forget their problems, relax their usual formalities and hope for a successful year ahead. So, when it comes to celebrating the holiday season, Japanese lifestyle and culture can be said as similar to the West.